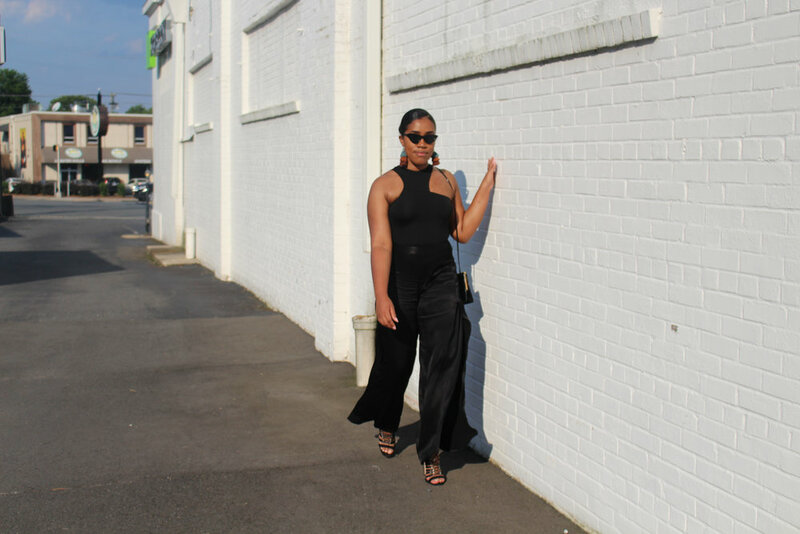 "It's too hot for black" is a common myth. In fact, it is never too hot for black in the right outfit. For those who may think it's too hot, just make sure you choose a breathable fabric and all will be well. The color black literally can be your saving grace in most style dilemmas. Don't make things harder when they don't have to be. When in doubt......wear black.